Like you, we call Georgetown home. We love it here–the Victorian architecture downtown, the scenic San Gabriel River–so we know why it’s important to you that your new or remodeled home exudes that Georgetown character. 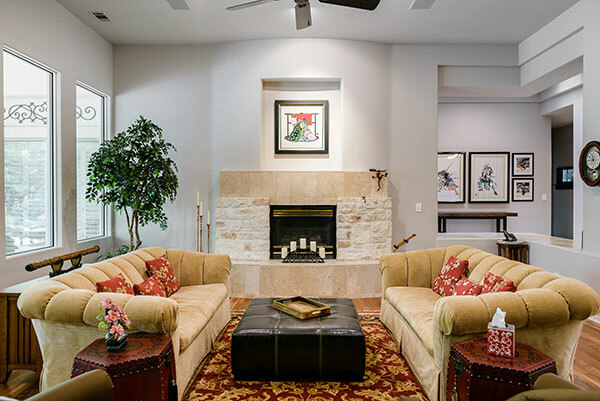 As the area’s premiere design-build firm we’ve done just that for hundreds of families in Central Texas. J Bryant Boyd Architect Design-Build offers the very best in architectural and construction services, meaning we can handle your project from conception to completion. Our team includes everyone from architects to landscape artists. We take on a limited number of projects each year to ensure our clients get the time and attention they need and the custom home they want. We know that the opportunity to create your dream home is a big deal. You love your hometown, now it’s time to love your home. Work with someone who knows Georgetown. Work with J Bryant Boyd Architect Design-Build. Together, we can make your dream home a reality. To learn more about how our team can help you, call us at (512) 930-1686 or fill out our contact form. We look forward to working together.